Very nice. It's nice to have crafting time. Your projects remind of Stamping Up classes I used to go to. very cute,i love going to card classes! Hope you have a fantastic day! Thanks for sharing! I love them really love the tags. they are super cute. thanks for sharing. Those are cute. Thanks for sharing. Awesome, I need to find something similar - would be fun to get together to craft with others who love it like I do! I love them all but the Happy Holidays card is my favorite! lovely! I need to find craft buddies. Cute cards...thanks for sharing! I would love to have a friend or 2 that I could get together with & hang out together. It just hasn't happened yet. I love those tags. I wish I would have thought to make something like that. They are so cute! So cute and so convenient having a crafty neighbor! I love these, they are super cute. I MUST make my own tags for Christmas next year! Very cute, I love to hang out and craft with my pals. Never thought I'd be interested in making cards but these are so cute they get me inspired. Love the gift tags too. Super cute. Love the Happy Holiday card, my favorite also. Wish I had someone to craft with, you are so lucky. 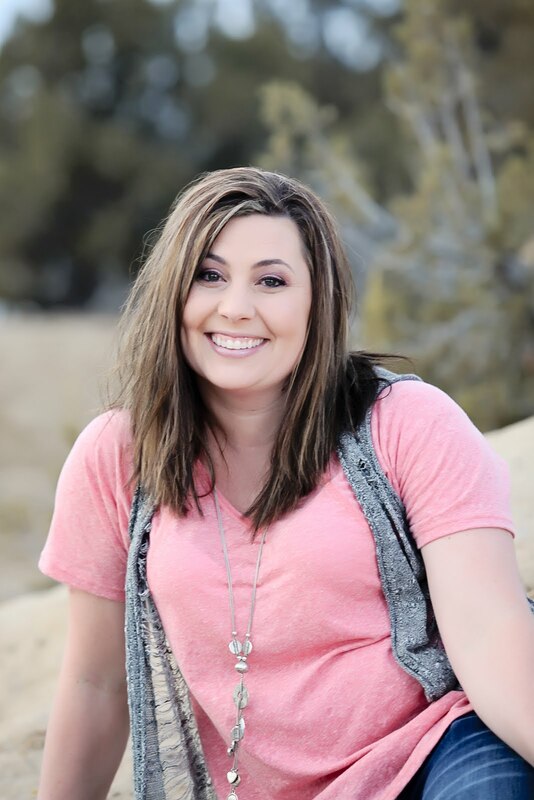 So cute Karlee.....I went to visit my SIL she is a Stampin Up Cons. it is sooo much fun to visit her, I am like a kid in a candy store!!!!! 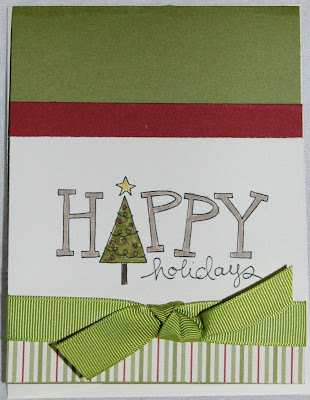 I stamped that little snowman so many times....he is so cute, I have made a bunch of cards with it, I should post them on my blog, they are pretty cute. TFS Karlee!!!! those are just darling karlee. thanx for sharing. 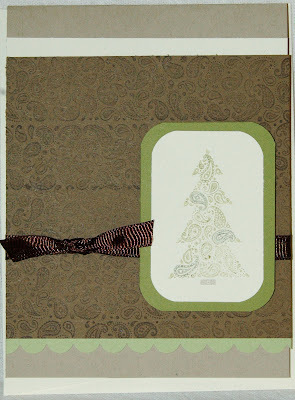 Some really pretty cards and tags. Very nice Karlee... if you find some free time on your hands. I have some gift wrapping to be done and needs some tags...lol. Smooches! Very cute cards and tags. Great job. TFS. Wonderful cards Karlee. Thanks for the inspiration. Those turned out really cute. So glad you have a chance to get out and "play". We need that sometimes! Karlee at first I thought you were sending me a card. The one in the middle caught my eye. I thought it had Dee on it until I looked closer & saw it was Dec(lol). Oh well, all your Cards are awesome, very cute. You have given me some wonderful ideas. Have a great day. I like your cards!! Wish I could find more time to do crafting! Love the tags you made with the ribbons tied in the left corner. So simple and probably real easy to hang on gift bags. Great idea! Nice cards and tags! Love how the tree is the A on Happy!! 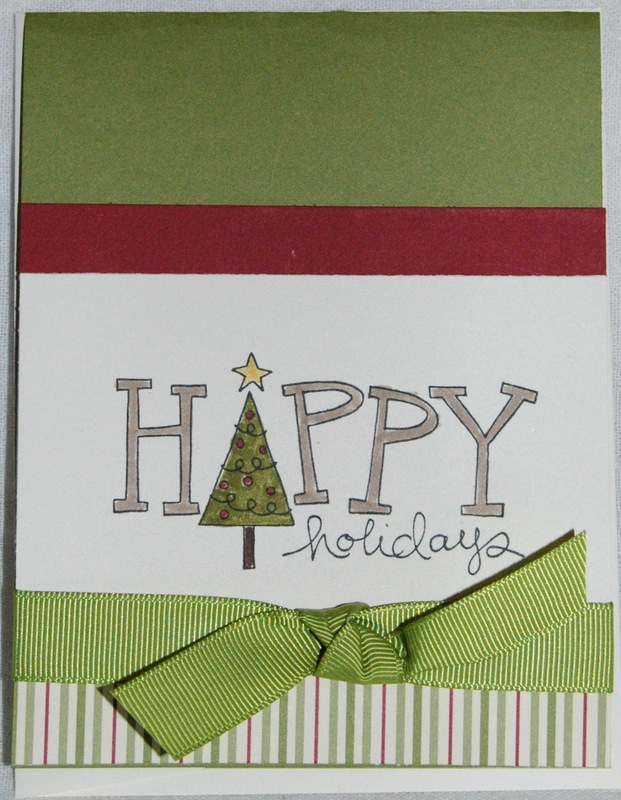 Love your happy holidays card super cute! So cute!! I may have to steal!! what a wonderful way to spend time with family. Love your projects!! I am so in love with your paisley christmas tree! Now I need to go find myself a paisley stamp so I can go wild! Super cute cards, btw! that cartridge is so cute!!!!! happy new year! karlee I love how simple your projects are. I would love to win the twinkle toes cartridge so I can do some "cheer" scrapbook pages for my granddaughter for her graduation. Love the little pink tree tag. Your class sounds fun! Love the tags! On Christmas eve after thinking I had finished my shopping I realized I had no gift tags! Being new to scrapbooking it took me a while to figure out I could make them with my cricut! I think I will never buy tags again. It was some last minute fun creating one of a kind tags for my gift giving. Just found your site and love it! Thanks. love your projects, such an inspiration and great to see videos with and my pink stamper; keep up the good work. great ideas with the tags.